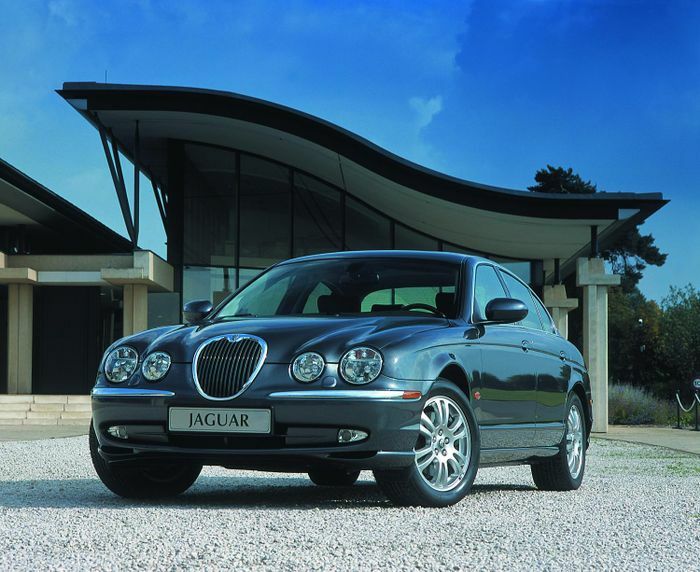 A prime example of all that was wrong in this period of Jaguar’s history, the S-Type took the grille and overall shape of the 1960s car of the same name, and attempted to translate the design onto a modern car. The results? We’ll just leave this image here for you to judge yourselves… Needless to say, the British firm has thankfully abandoned this historical approach to car design. 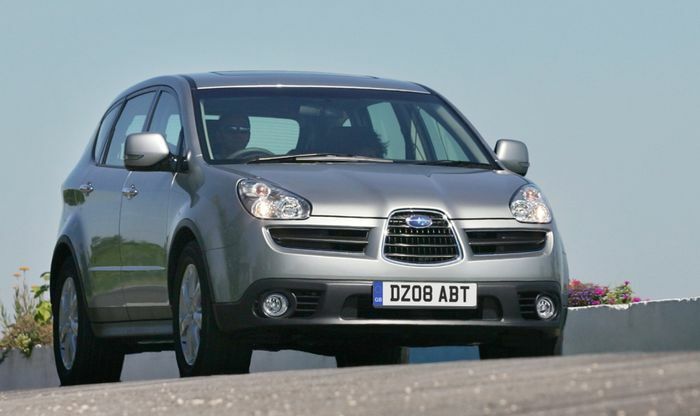 This triple grille already looked poor on the second facelift for the second-generation Impreza, so quite why Subaru thought it was a good idea to enlarge it and use it here is beyond us. 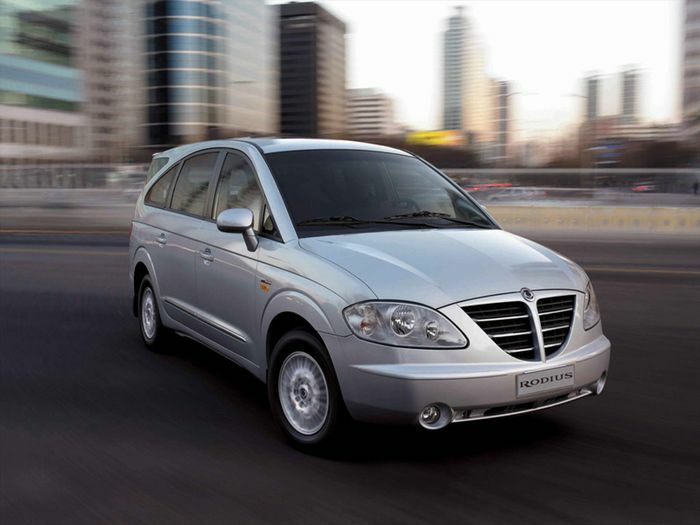 The grille of the Ssangyong Rodius gives it an awful gormless face, although on the bright side, it’s probably not the worst design feature on this design disaster area. The most recent iteration of the car made famous by the old rally-conquering Integrale is essentially a Fiat Bravo with a nasty chrome shield-like grille bunged on the front. 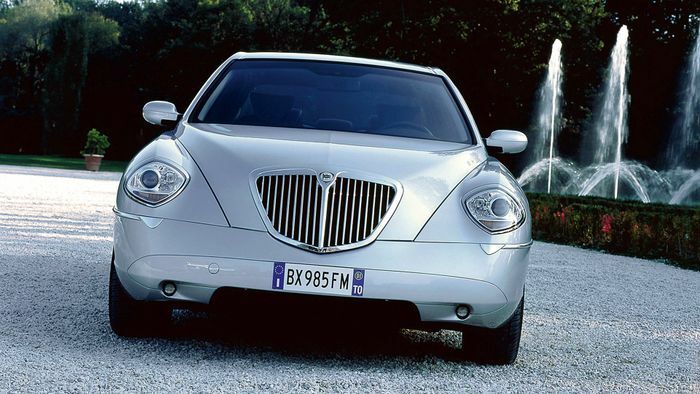 If you think the Delta’s grille arrangement is bad, just take in the front end of the Thesis, which seems to have been styled after Sid from Ice Age. 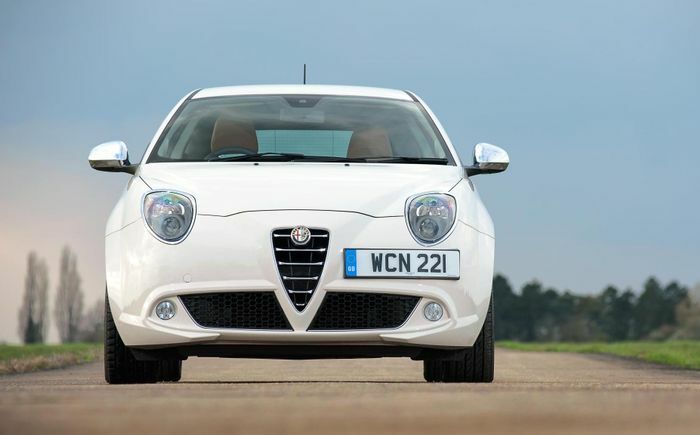 The Alfa triangle is quite possibly the most iconic grille design next to BMW’s whole kidney thing, and while it’s worked well on some recent cars from the Italian manufacturer (the 159 and Brera for instance), it just doesn’t look right on the little Mito. 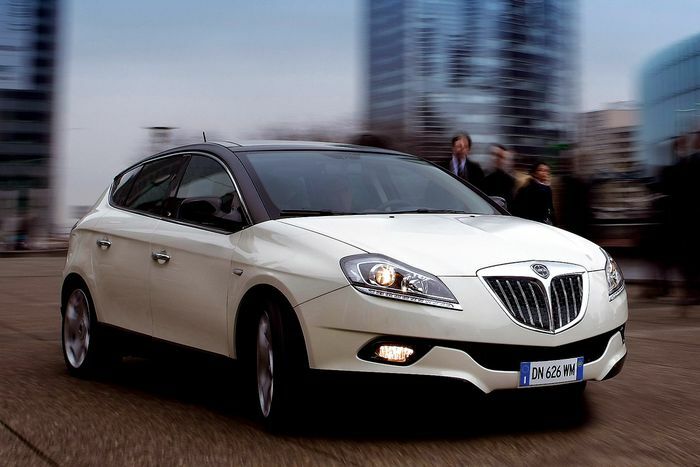 The grille is much too small, and looks lost in the front end, giving the car a gawpy look. Not good. 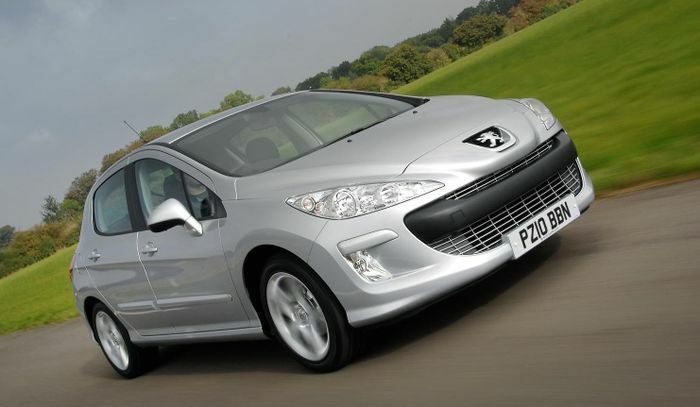 The current Peugeot 308 is one of the prettiest cars in its segment. The previous one? Less so, and half the reason for that is the huge smiley face, which has a nasty black bumper stuffed in the middle. Like the current Mini, It looks like it’s trying to stuff a biscuit in its gob. 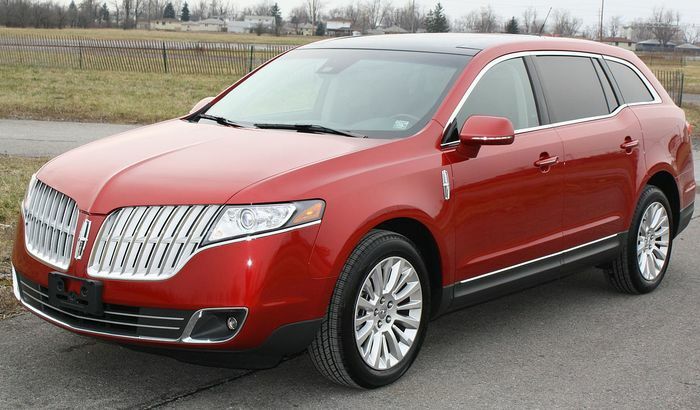 Not even Matthew McConaughey could convince us that this take on Lincoln’s trademark grille looks good. Any others you think deserve a mention? Hit the comments!